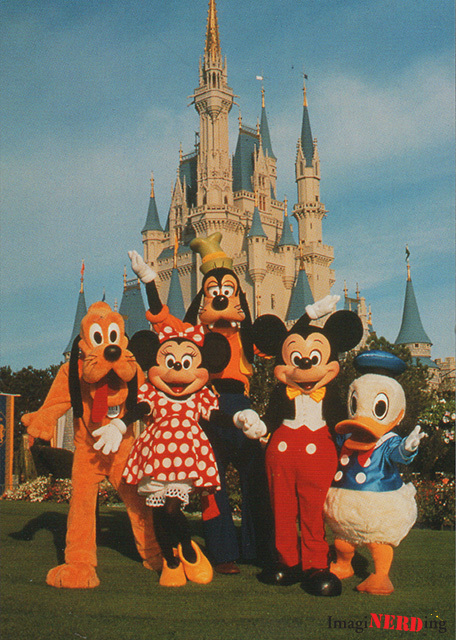 Who wouldn’t want to hang out with Mickey, Minnie, Donald, Pluto and Goofy in front of Cinderella Castle at the Magic Kingdom in Walt Disney World? A good friend if a friend forever. Spend a day with your best friends at the Magic Kingdom.